SLAVE SYSTEM: Easy to use no programming knowledge required. The eVILtuns programmers service all Lamborghini Campi ECU's. 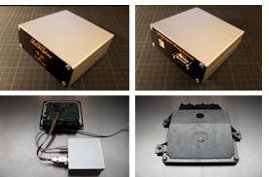 ** Note Bosch ECU's found on the 2010 Murci and 2009 + Gallardos require a separate different programmer and software. 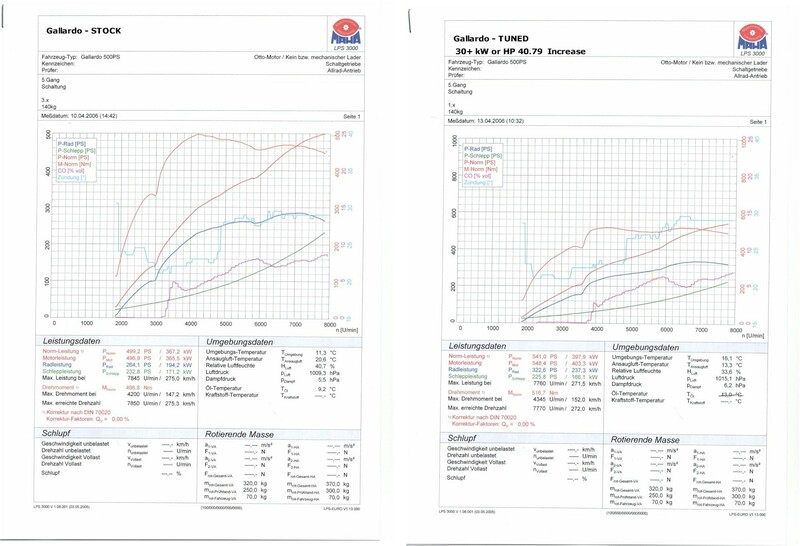 for ore information, please contact us for tuning later model ECUs. Offered in two options. Master or Slave. The Master will allow you to extract the ECU Rom data and De-encrypts it. This will give you a ascii file that you can use to edit and modify and then allows you to re-program the ECU. EvilTunz recommends either DigiView or WinOLS for editing your files. The master is for the more advanced user, already familiar with ECU mapping and tuning. It will give you the tools required to develop and resell Encrypted tuning files that are tied to the VIN of the cars. preventing intellectual theft. You can then market and sell your tuning files to anyone with a Slave or Master programmer. The Slave option allows you to extract the Rom data and send the encrypted file to us or an affiliate programmer to have either a custom tuning file created or a pre-configured tuning file loaded. We send the file back to you and using the slave re-program your ECU. (good for service facilities who want to offer in-house tuning services) No programming knowledge required. Just pull the CPU, plug in the Slave to read or write the tuning files to the ECU. * Model files (Base ECU factory defaults) file available for sale with the Master programmer for beginner tuners that need help learning how to program. You must provide the baseline Mapping file from the vehicle you want Modeled. Each Tuning File sold to Slave owners is sold individually and is locked to the VIN of the extracted vehicle. Click for Gallardo Tune 40+ HP Increase!